The Artistics started sometime back in the 1960s, probably later 1960s. I heard 1976 but that was the year they became known as “Artistic Kents.” They first formed at 21st Street and Marshall Boulevard in the Marshall Square section of the South Lawndale neighborhood. The Kents battled against the Two Two Boys, Two Six and Satan Disciples as their main rivals. The main allies of the Kents were Cullerton Deuces and Latin Kings. At some point in time the Kents opened up at 27th Street and Whipple in the Little Village section of the South Lawndale neighborhood. 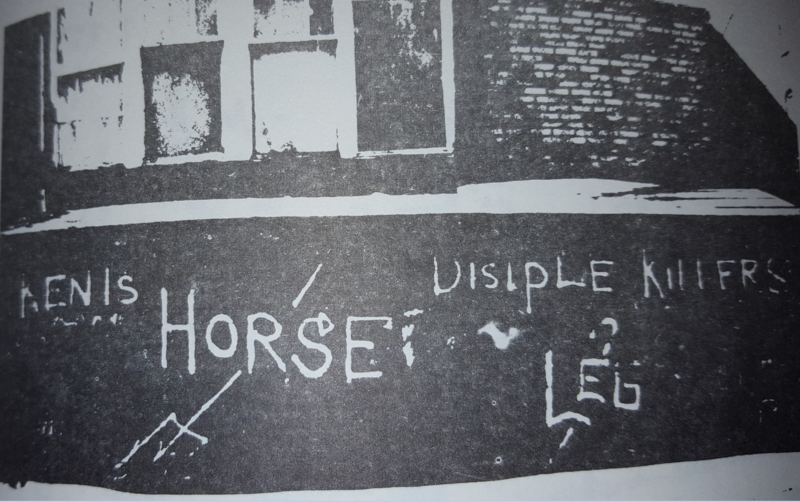 The Kents were known to be excellent graffiti artists, hence, why they had “Artistic” in their name. 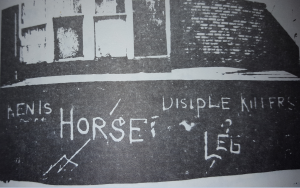 Sometime in the 1970s the Kents became very close with the north side gang the P.R. Stones. Some P.R. 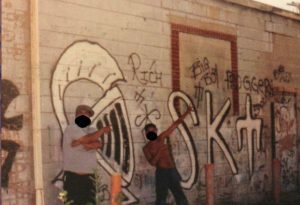 Stone gang members moved near 21st and Marshall in the year 1980 and they managed to unite Kent concepts with P.R. Stone concepts, thus, creating the “Stone Kents.” This merger also got the Kents into the People Nation alliance in 1981. 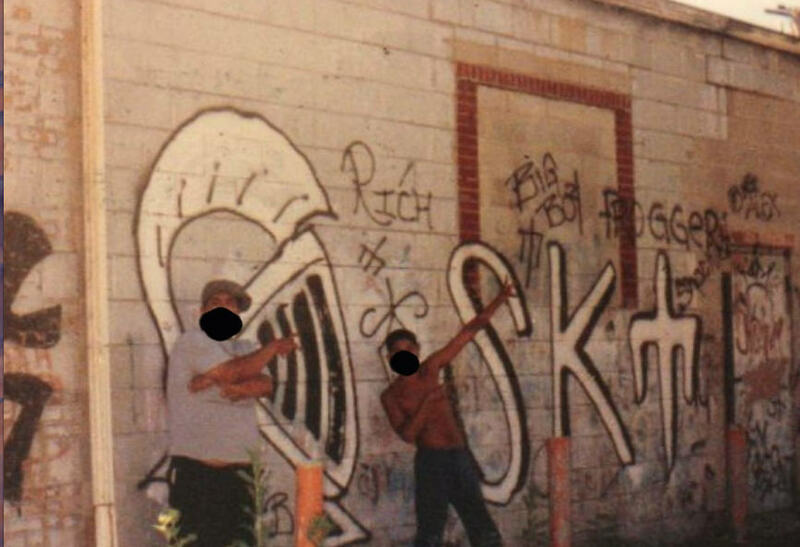 In the 1980s the Stone Kents were going strong but by the late 1980s members started flipping to Latin Kings and by the early 1990s most members had flipped to becoming Latin Kings, by the mid-1990s the Stone Kents went extinct as the remaining members either retired or became Latin Kings. Please send in 1970s, 1980s and 1990s pics! If they existed in 60s please send those! What exact year did the Kents form? Who was the founder? What happened to him? What were all the sets the Kents had? What year did each start and what year did each close? What year did the Kents go extinct? Did the Kents have any People nation enemies, if so who and why?